The journey continued with a trip back to Broadway in March of 2014 and again in 2016. The pictures below are of my parents combo, where the journey was launched. The past is golden, the present istransitional, and the future is hopefully filled with new surprises andguidance from the Creator. 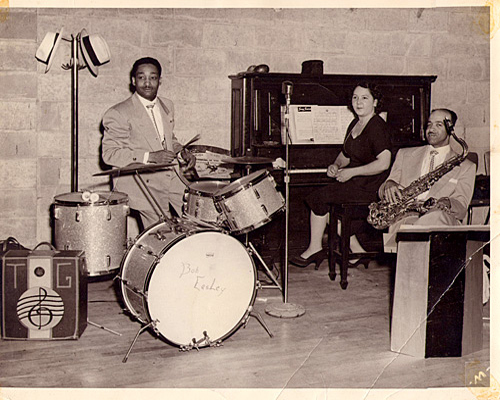 Bill Easley has had a diversified career as a professional musician. 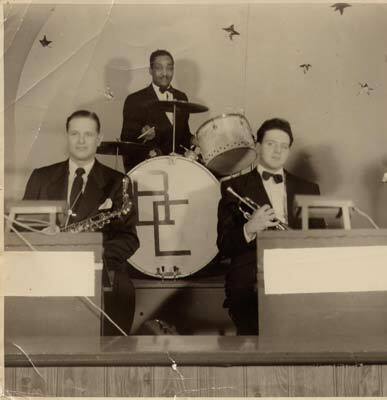 He joined the musicians union, Local 115 in 1959. 2019 marks the 60th year of his professional career. 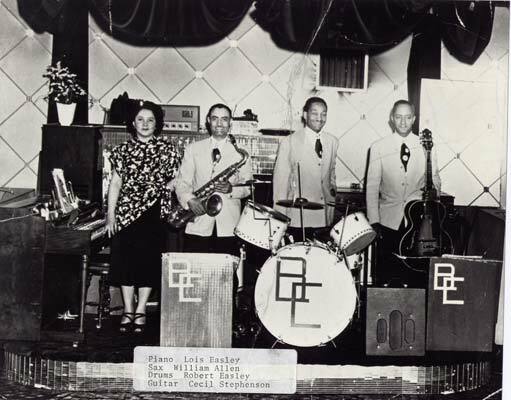 Bill represents the fourth generation of a family dedicated to music.